Emphasizing the significance of yoga, Prime Minister Narendra Modi on Friday said the entire world wants peace not only from wars but also from stress and it could only be gained by practicing yoga. 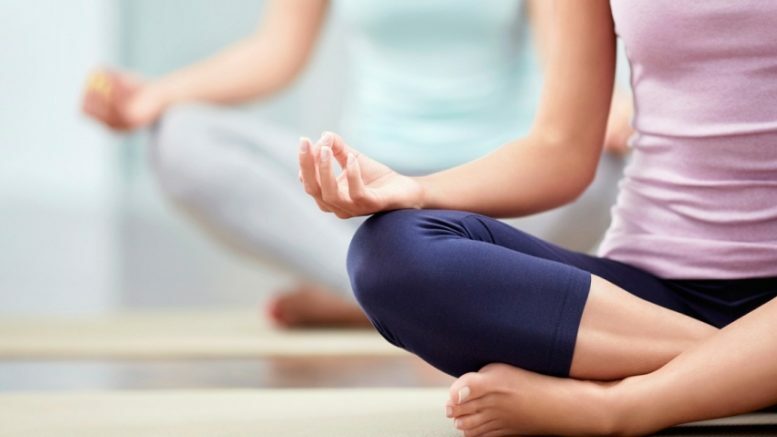 “There is ample evidence that practicing yoga can help chronic conditions. It helps create a beautiful temper. That is why I call Yoga a passport to health insurance,” Prime Minister Modi said while addressing gathering after unveiling the Shiva statue here.